Inspired by the series that throws back to classic 80s horror. 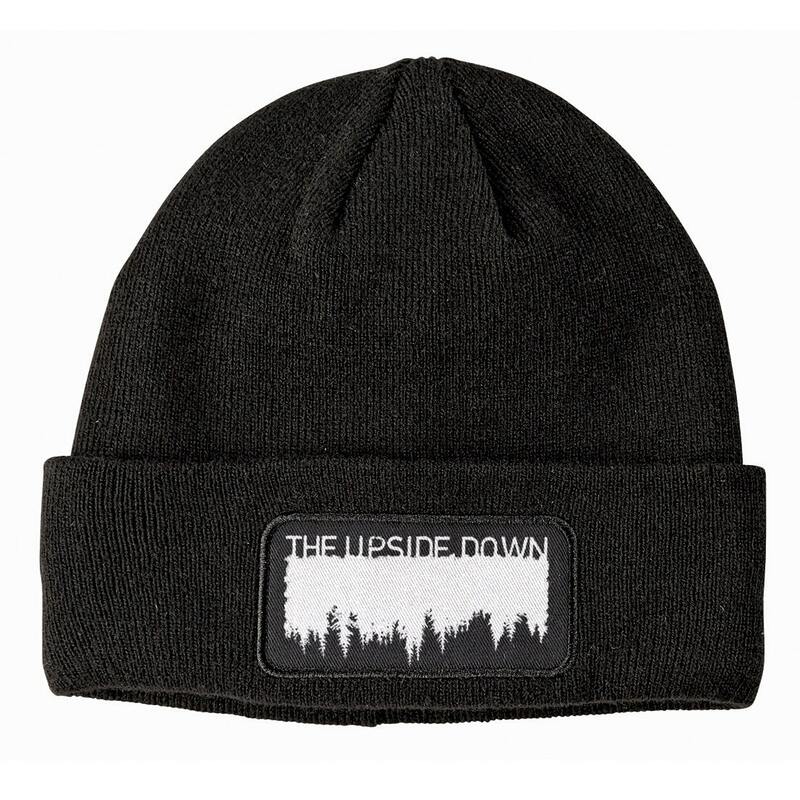 Black winter hat with black patch and white print. Got this as a gift for a friend. Loves it! Love stranger things and am excited this shipped extremely fast! Beanie is amazing!